In today’s environment of the 24-hour news cycle, rampant social media, and information overload, few would dispute that knowledge is power. It can sometimes seem that no matter how much you know, it’s never enough. Being in the know is an ongoing challenge for businesses seeking to establish their brands and position themselves in an ever-changing and highly competitive marketplace. 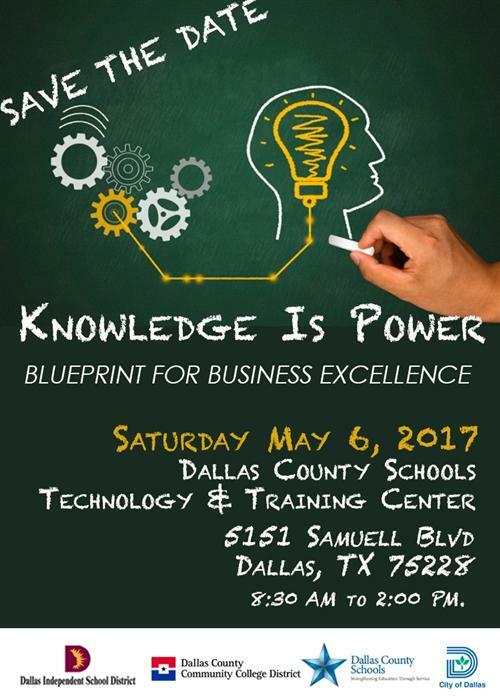 Businesses new and seasoned who are seeking information and contacts to grow their bottom line are invited to the Saturday, May 6, Knowledge is Power – Blueprint for Business Excellence Conference. The agenda includes networking opportunities, business resources, and workshops to help entrepreneurs grow and sustain their businesses. Keynote speaker for the conference luncheon is University of Texas at Arlington Senior Director for External Affairs Devan Allen, who was named One of 20 Women to Watch in 2015 by Fort Worth Business magazine. Go here to download the conference flyer. The free conference is sponsored by a consortium comprised of Dallas ISD’s Minority and Women Business Enterprise Department, the Dallas Black Chamber, the Greater Dallas Asian American Chamber, the Hispanic Chamber, the D/FW Minority Supplier Development Council, the City of Dallas and Dallas County Community College District. 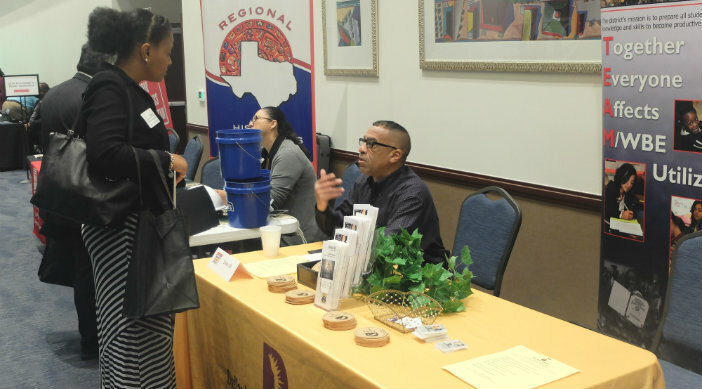 The event is set for 8:30 a.m. to 2 p.m. at the Dallas County Schools Technology and Training Center, 5151 Samuell Blvd. 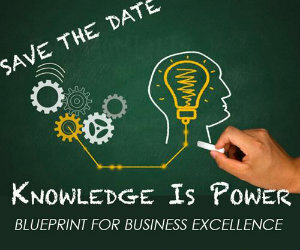 Pre-registration is advised and available at https://www.eventbrite.com/e/knowledge-is-power-blueprint-for-business-excellence-tickets-32744366281. Questions can be directed to the Dallas ISD M/WBE Department at (972) 925-4140.